QirraSound Technologies Europe AB has a large number of courses that we can offer customers and partners. The following is a list of the most common courses with a focus on audio, acoustics, psychoacoustics, mixer consoles and loudspeaker technology. We can even put together courses for special needs. This becomes especially important in connection with courses at your location. Do not hesitate to contact us! Our courses always get excellent reviews and customers testify about “radical changes” after you feel that you “finally understood how it works.” Dr Thomas Lagö is often the presenter. We can run all courses in Swedish if necessary. 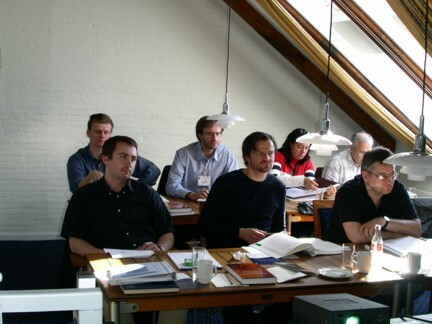 We refer to our course catalog COURSES QST Europe 2013 rev9 for more information.